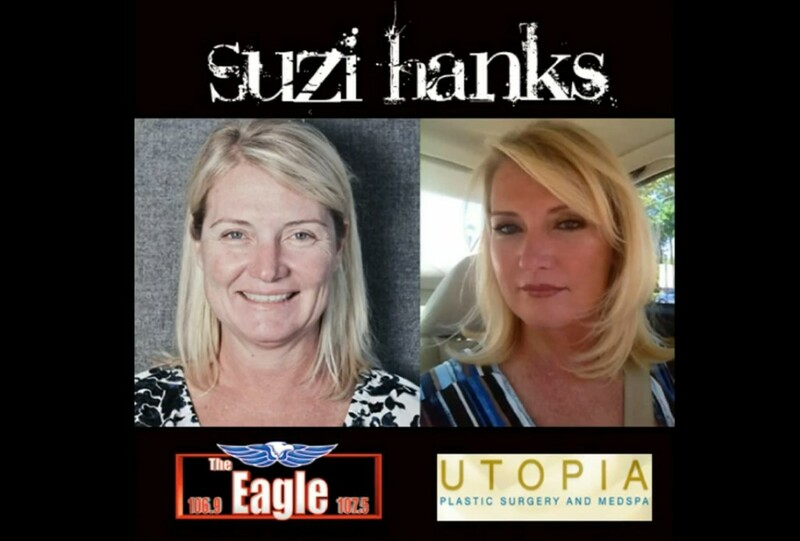 UPDATE: JUNE 14, 2012– Suzi is looking & feeling great after facelift surgery with liposuction & laser skin-tightening treatment by Dr. Franklin Rose! See her beautiful before & after surgery photos, along with her video blogs here. 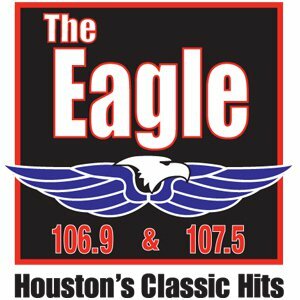 HOUSTON, TX: April 16, 2012- Suzi Hanks, Morning show Co-Host on Houston’s Eagle, is in her mid 40s and grew up in Southern California; Palm Desert to be exact – the “Golf Capital of The World.” Suzi moved here to Houston Texas in 1998 and enjoys spending time on her boat here in Galveston on the Gulf Coast. Over the years, through time and years of sun exposure, the damage and the resulting aging effects show on her skin and Dr. Rose will essentially reverse the signs of aging with a lower face lift with liposuction to address her jowling and extra skin on her neck, along with laser resurfacing to address her brown spots & fine lines and wrinkles, helping her to look 10 years younger THIS THURSDAY- April 19, 2012 . 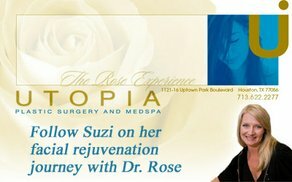 Suzi will blog about her plastic surgery with Dr. Rose so you can see her before & after surgery, and her beautiful results from her facial rejuvenation. Suzi has already undergone breast augmentation, eyelid lift, and body contour liposuction by Dr. Franklin Rose and she is ready to take the next step in her fight against the aging process. Suzi Hanks graduated from Cal State Long Beach with a degree in radio/tv/film. Suzi’s first job in the industry was at NBC in Burbank. After being successful in her position at NBC, Suzi began to work with shows and stars such as: Johnny Carson with The Tonight Show, Wheel of Fortune, Scrabble, Classic Concentration, Donahue, Late Night with David Letterman and Bob Hope! Suzi then worked in Wyoming, where she worked at two TV stations in the state and a local radio station. Suzi moved to Houston Texas in 1998 and started working as a reporter for a local news radio station. Suzi’s popularity began to increase dramatically with her on-air reporting of Tropical Storm Allison, the Enron case, and the Columbia disaster. Her success led her to the world of FM radio. Suzi resides in Galveston, with her husband, where they enjoy riding their water craft.